For our final Sitka Farmers Market of the 2015 season we had our usual fall Sitka weather — if you don’t like it right now wait 15 minutes and it will change. We had torrential downpours early in the morning as we were setting up the market, but the rains stopped in time for the market to open and the sun even came out for a bit. We had more rainfall about halfway through the market, but it cleared up and was partly sunny for the end of the market and we even had a brief but large rainbow overhead. While Saturday’s Sitka Farmers Market was the last one of the summer, there will be another chance to get some local veggies. 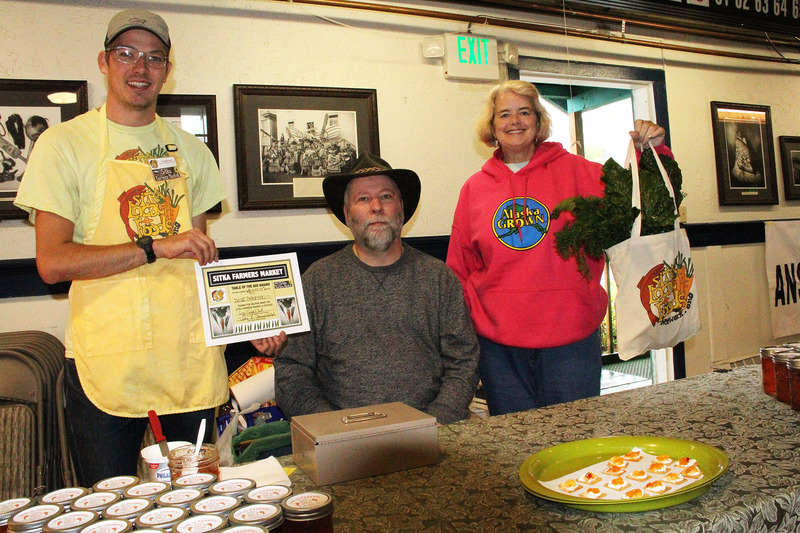 The Sitka Local Foods Network will host a produce stand at its annual Running of the Boots costume run fundraiser on Saturday, Sept. 26, near St. Michael’s Russian Orthodox Cathedral. Running of the Boots registration and the produce booth open at 10 a.m., with costume judging about 10:30 a.m. and the fun run at 11 a.m. 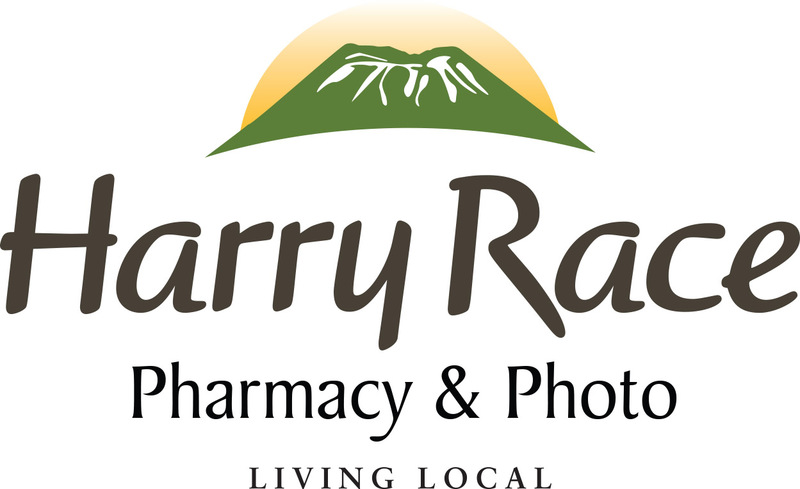 Dress up your XtraTufs and come on down for the fun. A slideshow from the sixth Sitka Farmers Market of 2015 is posted below. For the first time this summer, we had a minimal amount of moisture at the Sitka Farmers Market, with a brief rain during our Aug. 29 market. But the slugs in the Sitka Slug Races love moisture. The highlight of the Aug. 29 market was the inaugural Sitka Slug Races, which included a preliminary heat before the main event. The top finisher was Moses, handled by Linda Wilson. In second place was Thug The Slug, handled by Sophie Nethercut and Maybelle Filler. In third place was Slugzilla, trained by Thomas Witherspoon. The next market is from 10 a.m. to 1 p.m. on Saturday, Sept. 12, at the ANB Founders Hall. 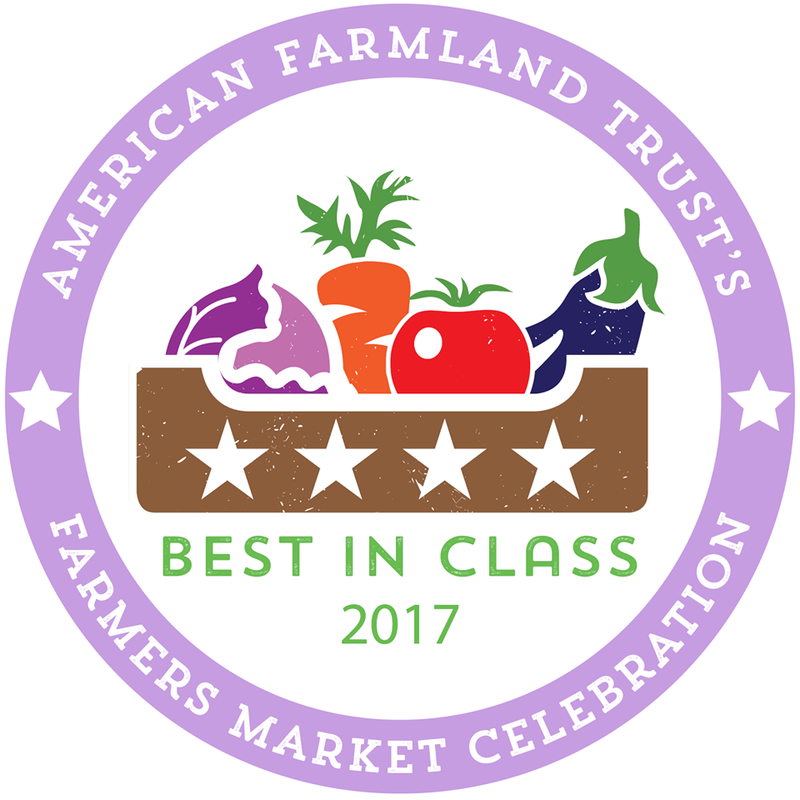 This will be our last market of the summer. A reminder, due to health codes we can’t allow any pets in the ANB Founders Hall or the parking lot other than service dogs. 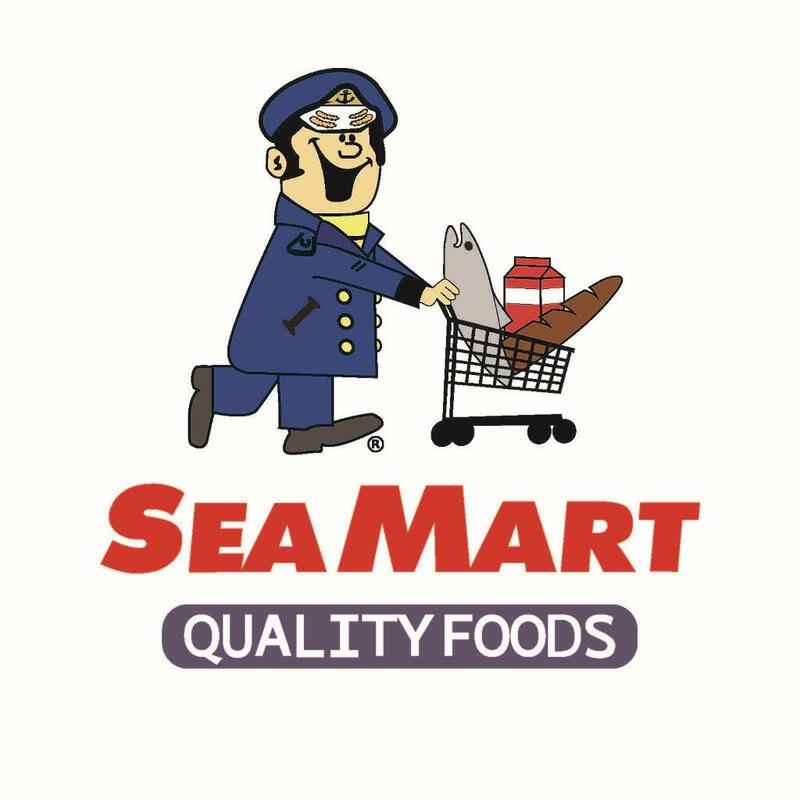 We also don’t allow tobacco (smoking or chewing) at the Sitka Farmers Market because this is a health event (our event started out as a Sitka Health Summit project). 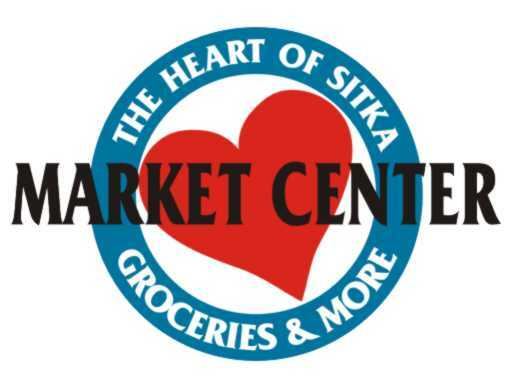 Finally, if you’ve ever wanted to be a vendor you can learn more by clicking this link or sending an email to sitkafarmersmarket@gmail.com. 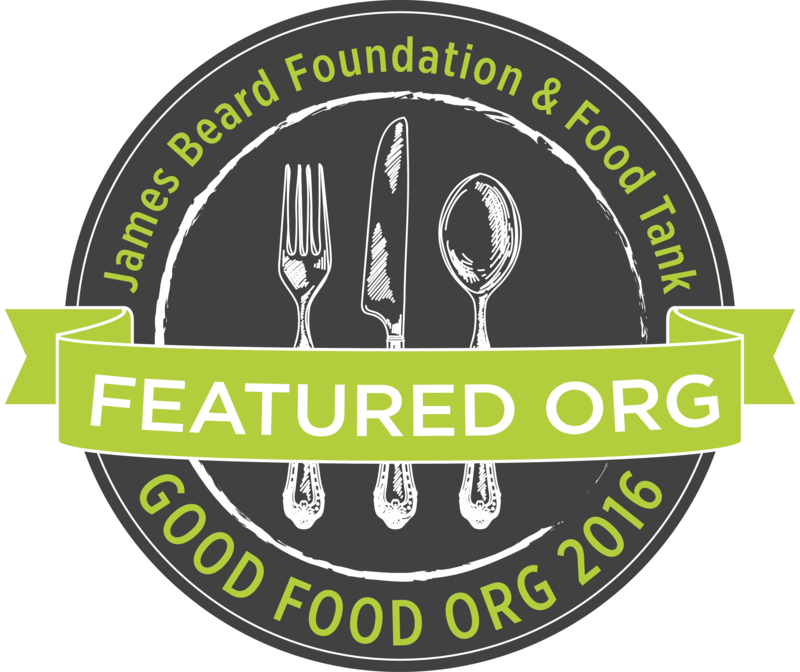 We always need new vendors, especially those selling produce from their home gardens, commercially caught fish or locally baked bread. A slideshow from the fifth Sitka Farmers Market is posted below. 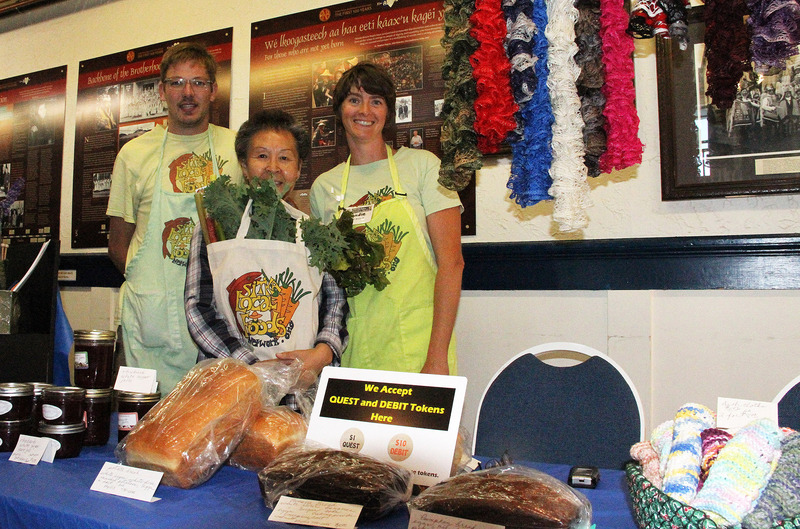 Sunny weather was the highlight of the fourth Sitka Farmers Market of the season, held Saturday, Aug. 15, at the Alaska Native Brotherhood Founders Hall. We had a few new vendors, and a few who hadn’t been around so far this year. But we also were missing a few of our regulars due to travel schedules and a funeral. Still, there was a lot of fresh produce for sale as the gardens are starting to hit peak production. 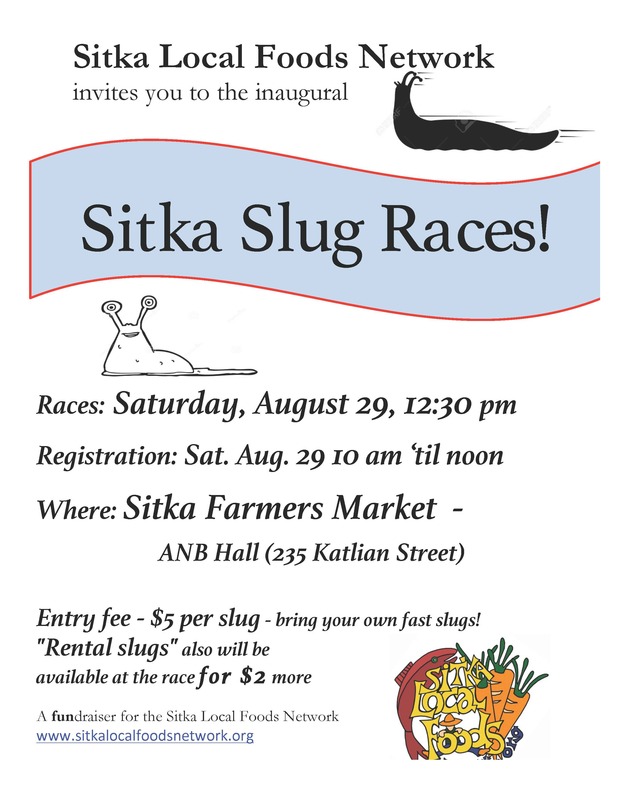 Don’t forget that our next Sitka Farmers Market will feature the inaugural Sitka Slug Races, so catch your slugs and train them for the races. 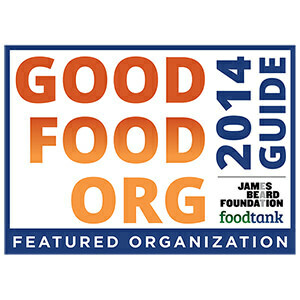 The next market is from 10 a.m. to 1 p.m. on Saturday, Aug. 29, at the ANB Founders Hall. 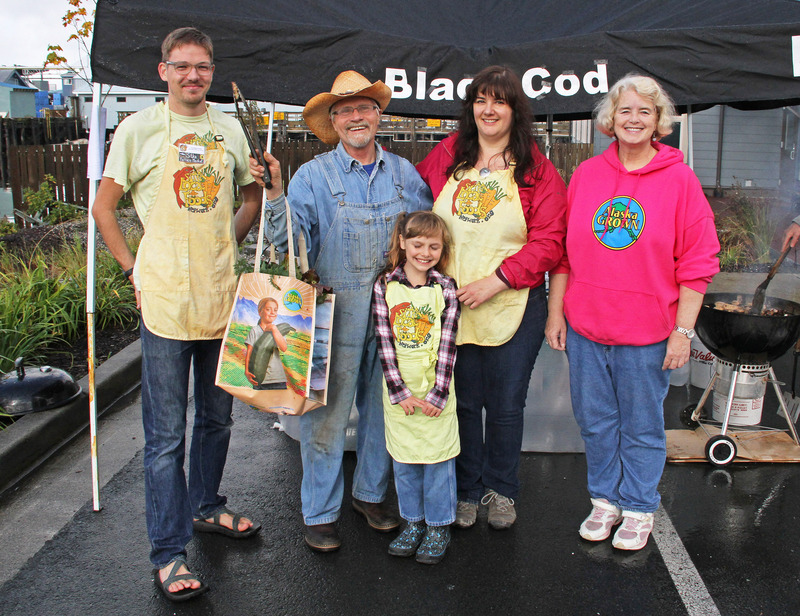 A slideshow from the fourth Sitka Farmers Market is posted below. 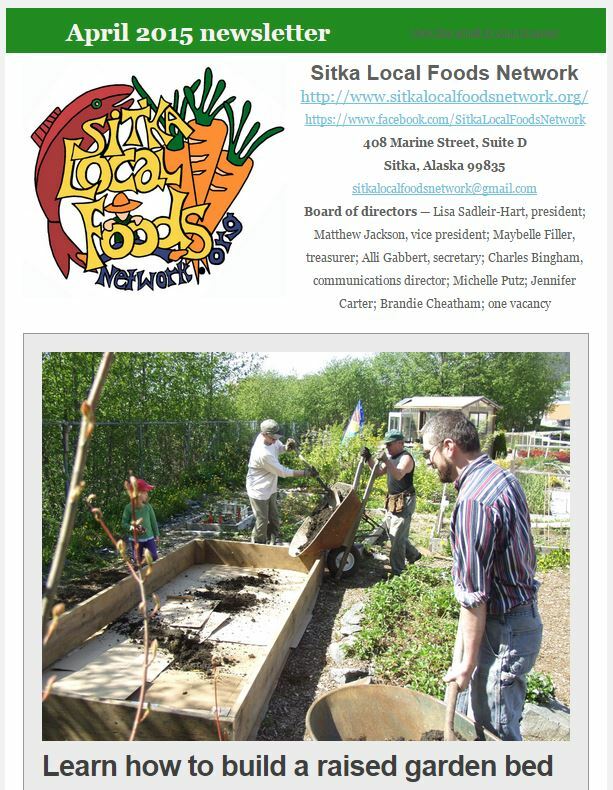 The Sitka Local Foods Network education committee invites Sitkans to take part in Sitka’s first slug races. “Do slugs move into your garden faster than a speeding bullet? Are you sure your slugs are breeding with Olympic runners and pole vaulters? 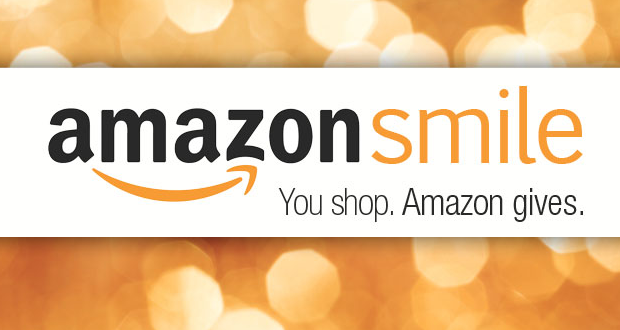 Could you have the next winner of the Triple Crown? 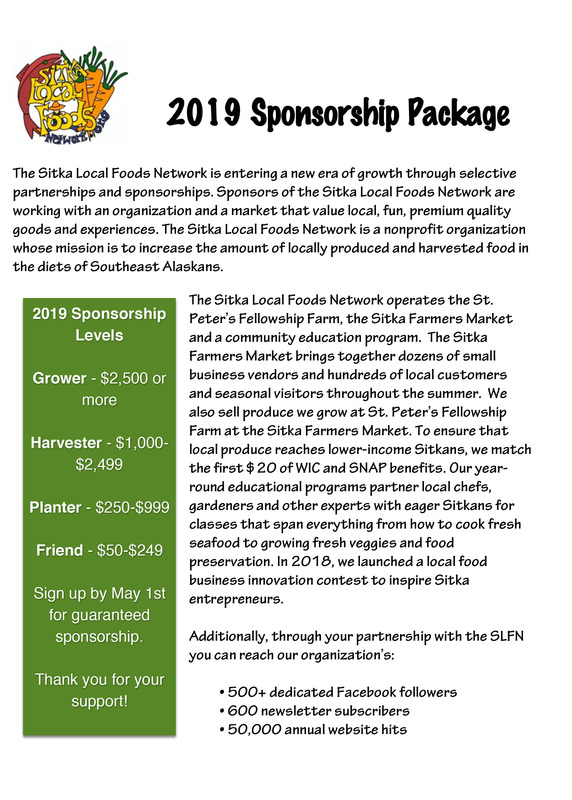 The Sitka Local Foods Network invites you to come and put your fastest slug to the test against Sitka’s best!” race organizer and SLFN board member Michelle Putz said. 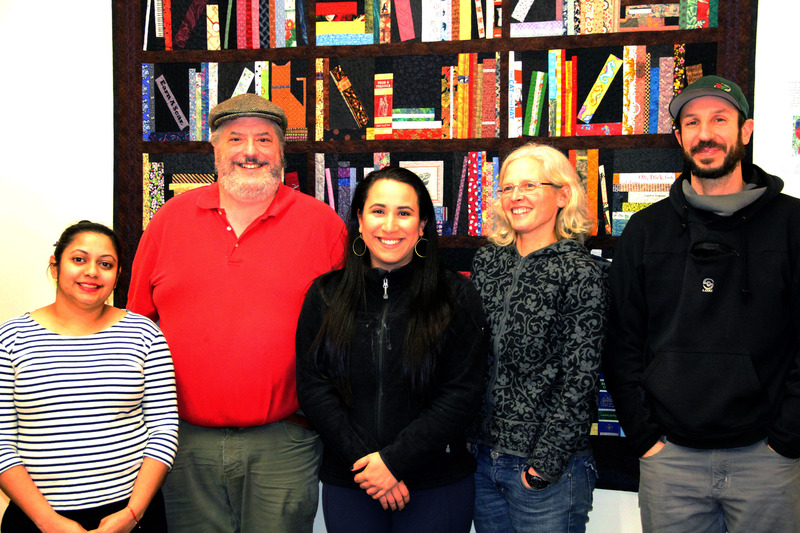 The SLFN education committee will hold its inaugural Sitka Slug Races at 12:30 p.m. on Saturday, Aug. 29, at the fifth Sitka Farmers Market of the summer at the Alaska Native Brotherhood Founders Hall (235 Katlian St.). Registration for the race is from 10 a.m. until noon. 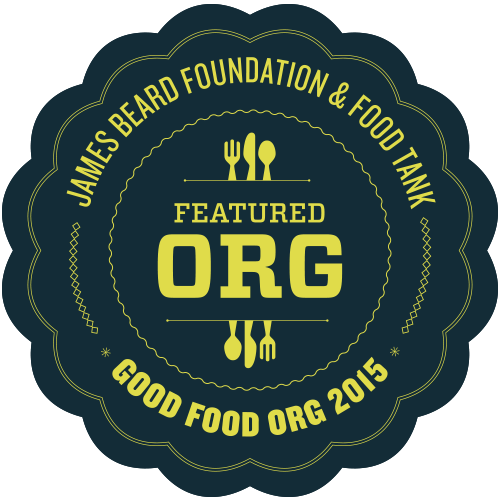 Those interested in participating will pay $5 per slug entered into the race. Participants are encouraged to bring their own fast slugs, but “rental slugs” will also be available at the race. The participants with the three fastest slugs in Sitka will be crowned and awarded a certificate and commemorative pin. We ask those who bring slugs to only bring black slugs, which are not native to Sitka, and not the California banana slugs which are native (can grow to three inches or longer, usually yellow or shades of green). Also, please don’t release your slugs in new places. We don’t want to introduce any invasive species, and the black slugs (sometimes brown or gray) are pretty destructive to Sitka gardens. 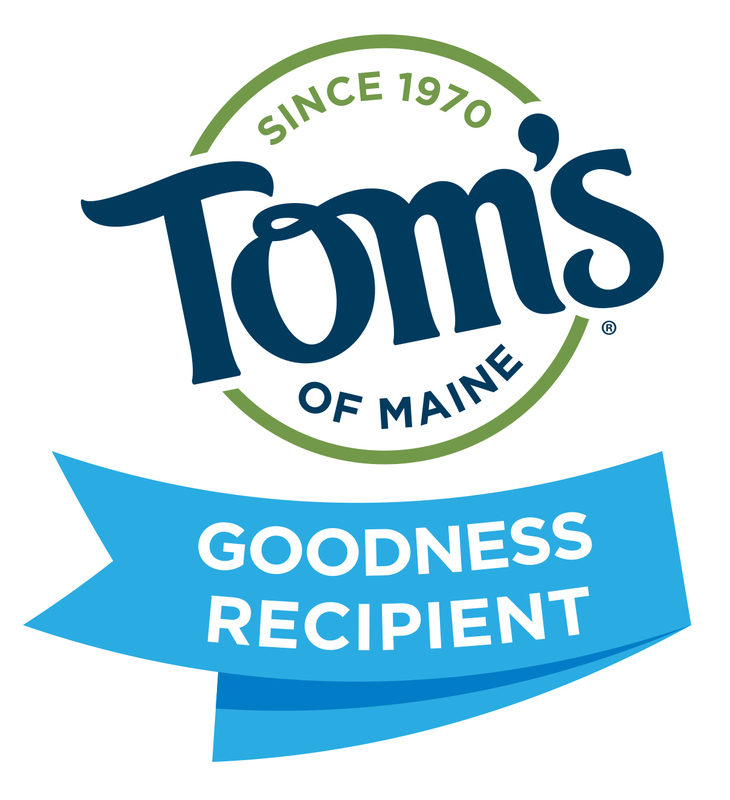 Funds raised will be used to support the network’s projects and activities including family garden mentoring, garden education classes, the Sitka Farmers Market, and the St. Peter’s Fellowship Farm communal garden. For more information about helping with the race or the SLFN education committee, please contact Michelle Putz at 747-2708.